InterContinental Hotels Group (IHG) has agreed to acquire a 51% stake in Regent Hotels and Resorts for USD$39 million in cash. IHG says the move will bring Regent into its brand portfolio at the top end of the luxury segment and will accelerate its growth globally. The company plans to grow the brand from six hotels today to “over 40 hotels in key global gateway city and resort locations over the long term”. IHG is also expected to make a further play in the luxury segment, with the company saying the “acquisition of Regent is part of one of IHG’s new strategic initiatives focused on continuing to expand its footprint in the fast-growing USD$60 billion luxury segment”. “IHG is already one of the world leaders in luxury with our InterContinental Hotels and Resorts brand, but we see significant potential to further develop our global footprint in the fast-growing luxury segment,” said IHG CEO, Keith Barr. “As one of the pioneers in defining luxury hotels both in Asia and around the world, Regent is an excellent addition to IHG’s portfolio of brands. “We see a real opportunity to unlock Regent’s enormous potential and accelerate its growth globally,” he said. 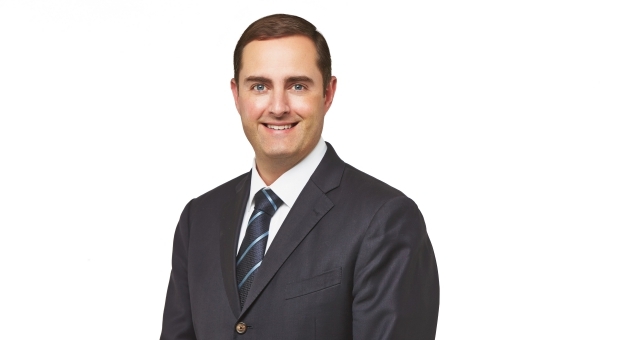 Barr said a new luxury management division would be created within IHG as part of the Regent acquisition and to further grow in the segment. “In addition, by creating a dedicated luxury division, we will be bringing together some of the most experienced and respected people in the industry who will help drive our luxury offer, ensuring that our existing luxury brands continue to evolve and allowing us to bring in new brands such as Regent to enhance our brand portfolio,” he said. 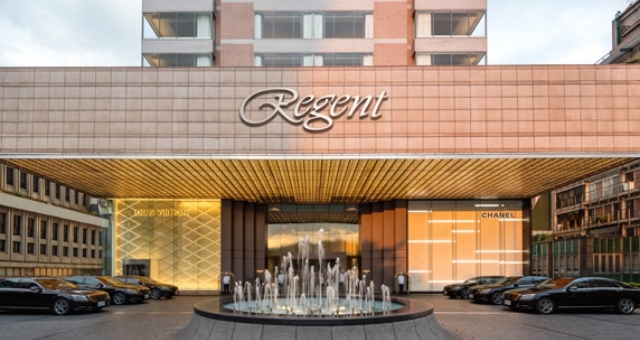 IHG will have the right to acquire the remaining 49% interest in Regent in a phased manner from 2026, by which time several properties will have joined the portfolio, including InterContinental Hong Kong, which IHG has revealed will become a Regent Hotel in early 2021 following the property’s extensive refurbishment. InterContinental Hong Kong originally opened its doors in 1980 as one of the most iconic hotels to ever carry the Regent brand.